Curradrolan Hill is the 1229th highest place in Ireland. 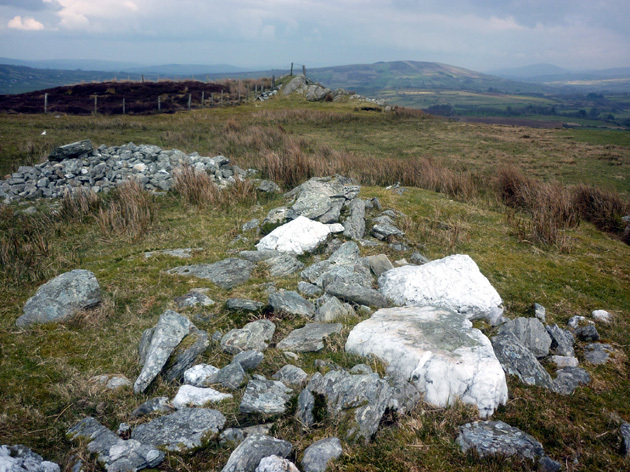 Picture from Harry Goodman : Cairn and scattered stones with up crop beyond. Picture: Cairn and scattered stones with up crop beyond.